Offer a diverse range of custom fabrics grouped into three distinct categories: Traditional, Natural, and Soft. 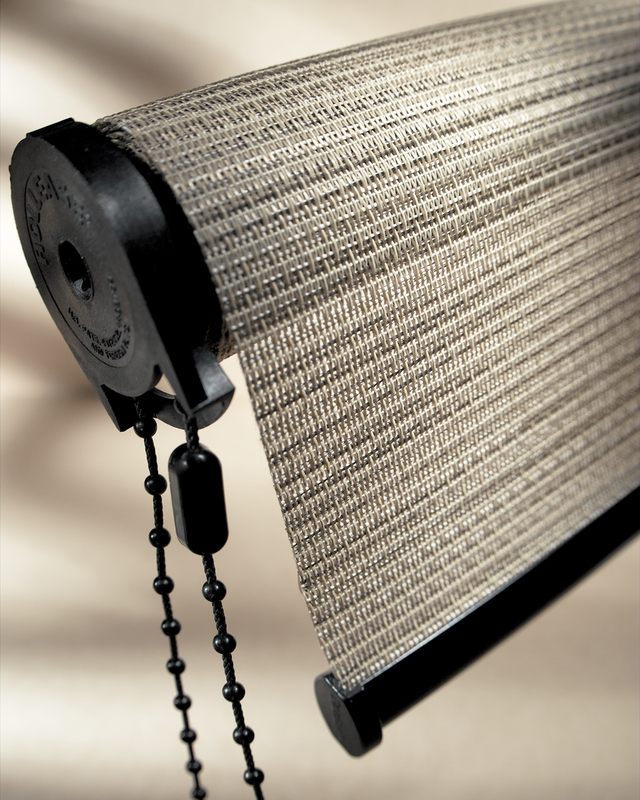 Traditional fabrics provide a classic roller shade look and feel. These fabrics can stand alone or work well with top treatments and draperies. 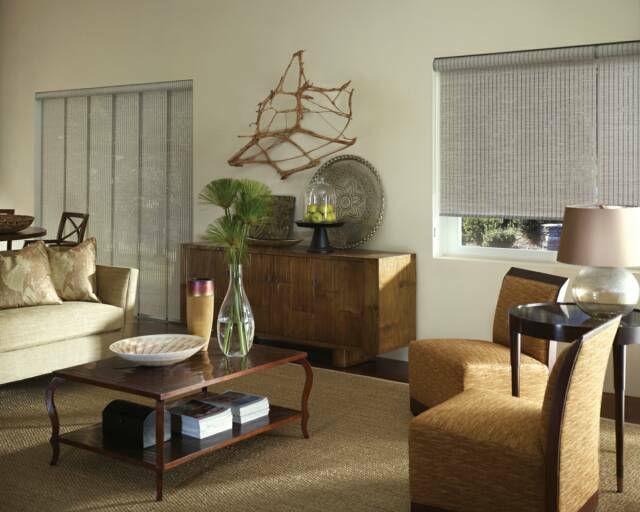 Fabrics in the Natural category are casual and comfortable in any setting. The look of grass cloth, chenille and other natural elements blend nicely with any décor. Our Soft fabrics offer elegant texture, a gentle hand and luxurious colors. 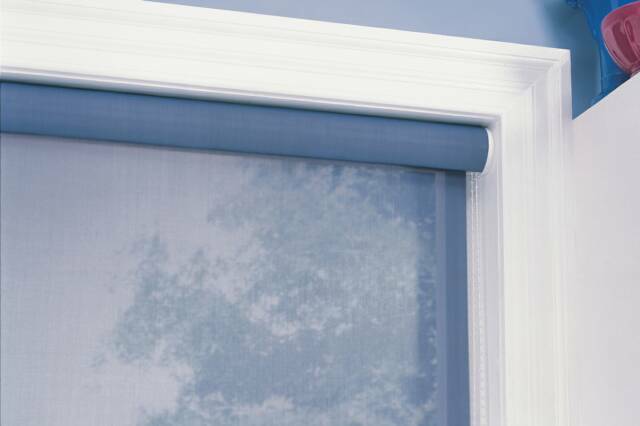 Offered with various lifting systems (standard chain–driven clutch system; new and improved Cordless lifting system or Motorized); Dual Roller Shades offers two shades in one cassette with independent operation; additional design options available such as fabric wrapped bottom bars; decorative metal end caps; fabric-wrapped cassette system; faux wood slat bottom bars; two-inch designer tapes; classic decorative hems with petite gimp trim—the combinations are limitless! 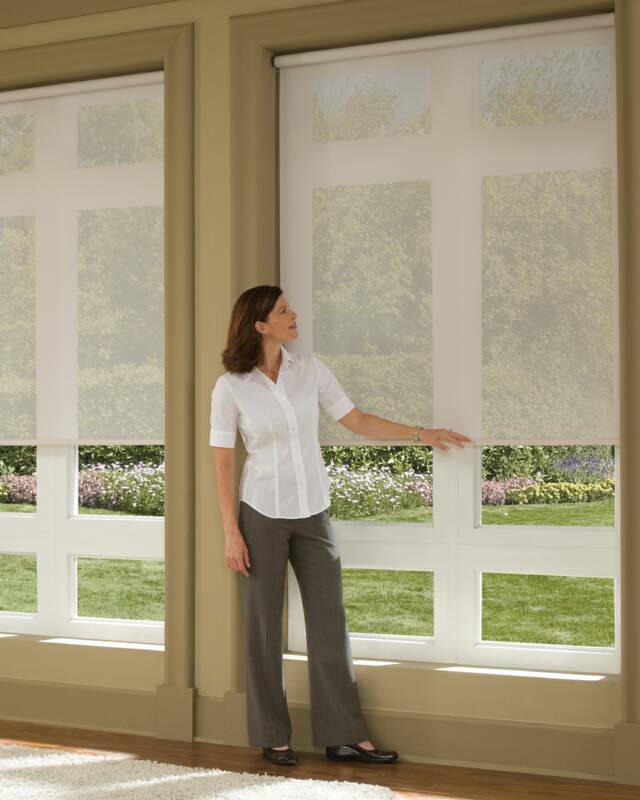 Designed to cut glare and reduce heat, while protecting valuable furnishings from harmful UV rays indoors, Solar Screen Shades offer see thru visibility of the outdoors. 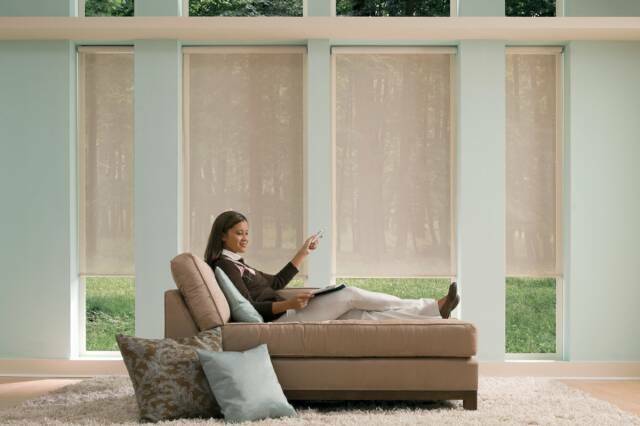 Offered in Roman, Roller Shade and Panel Track styles, with a multitude of options and an opacity range from very sheer to semi-sheer, the fabrics allow you to enhance your décor while enjoying your surroundings. 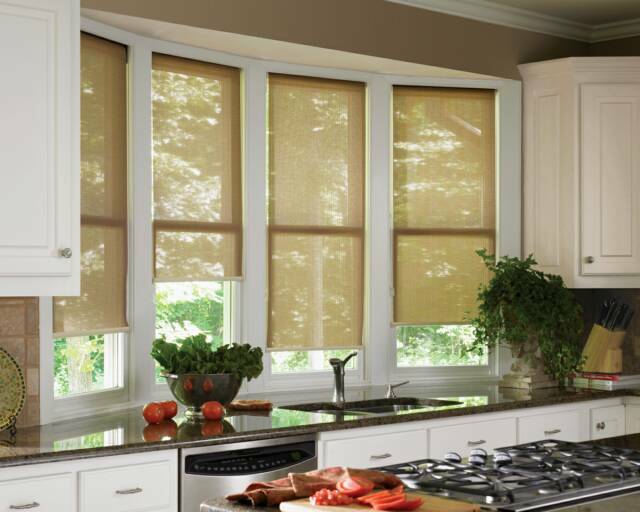 •Hunter Douglas Designer Screen Shades offer a standard clutch operated system, fabric covered bottom rails, optional fabric covered cassette system to hide the roller and motorization. 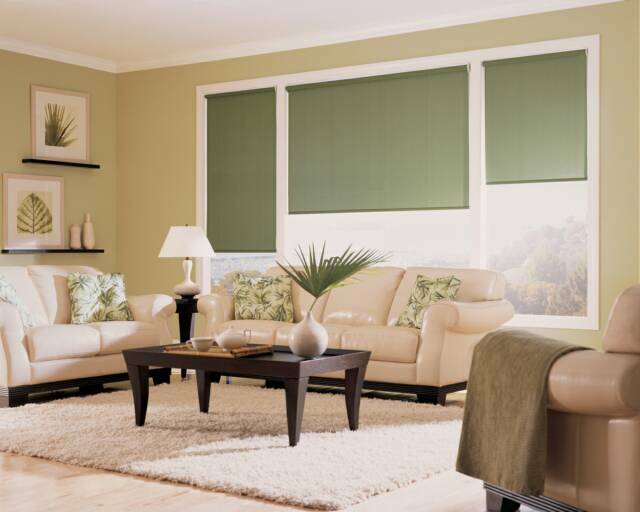 Energy-Saving Solar shade curtains prevent heat loss in winter, keeps home cooler in the summer. cuts sun's harsh glare to reduce fading of furniture and carpet.